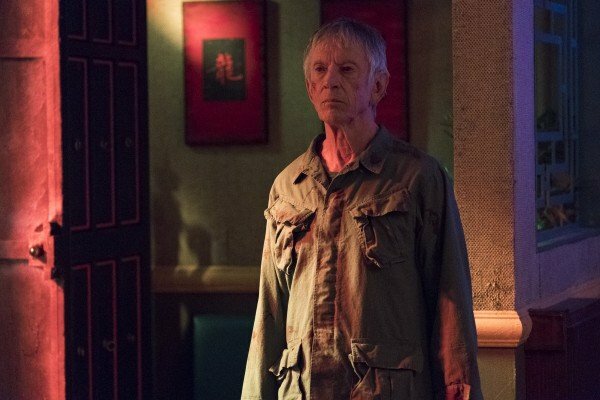 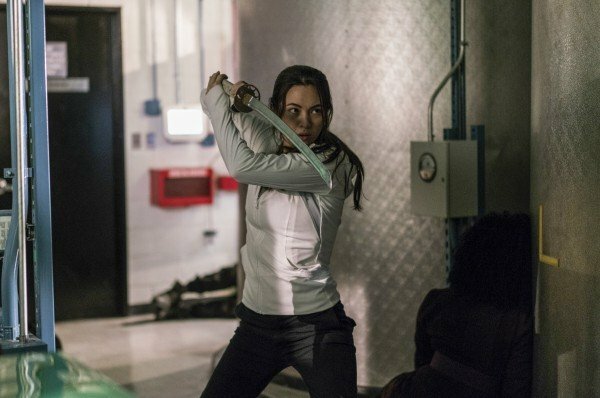 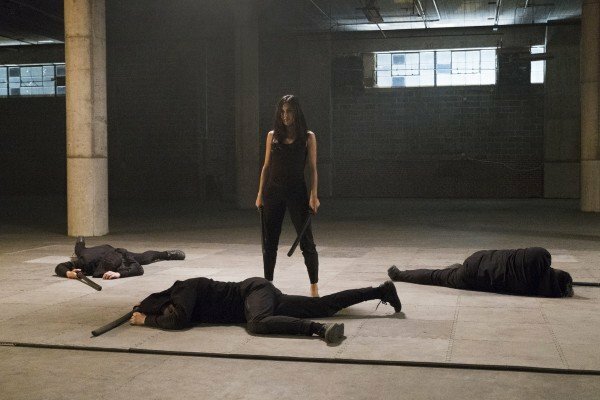 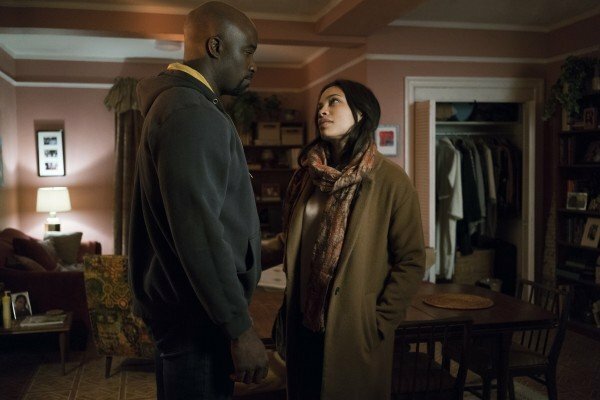 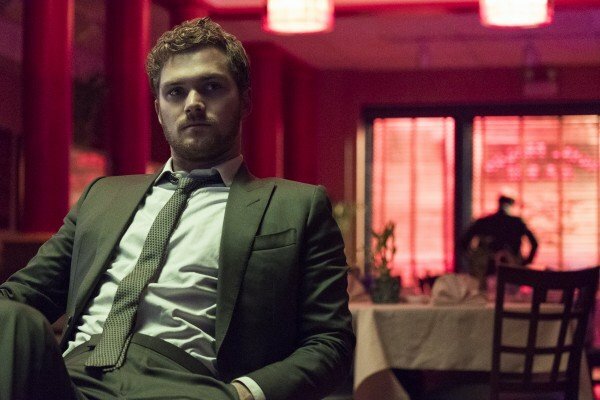 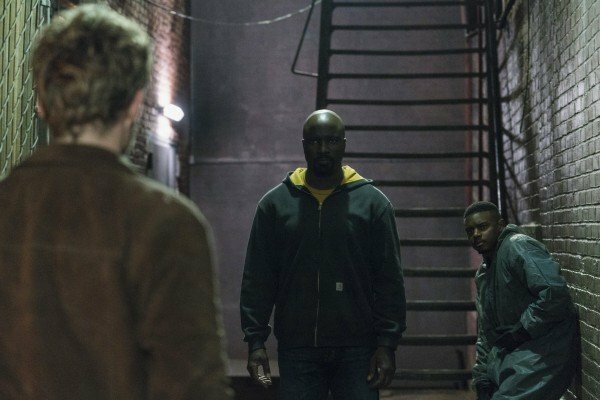 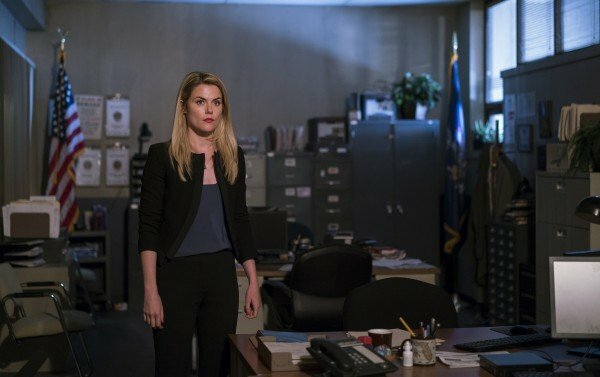 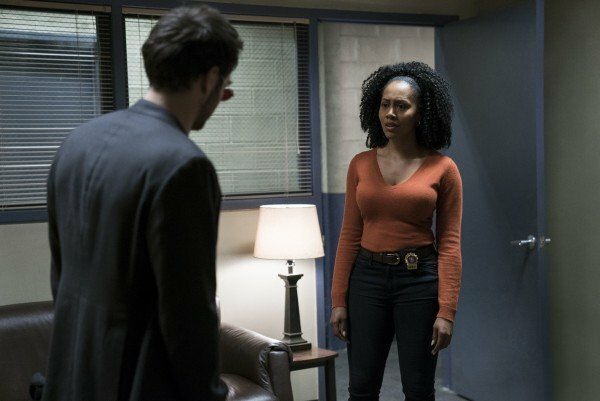 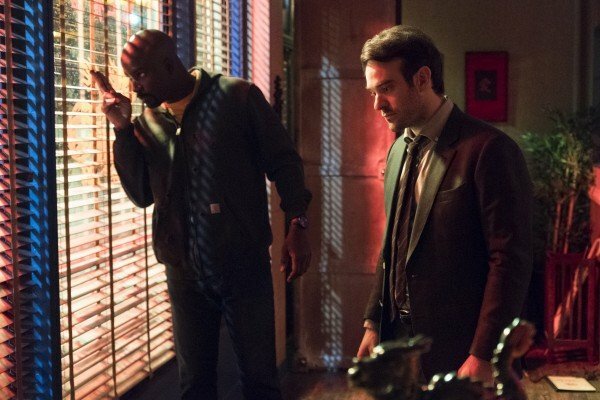 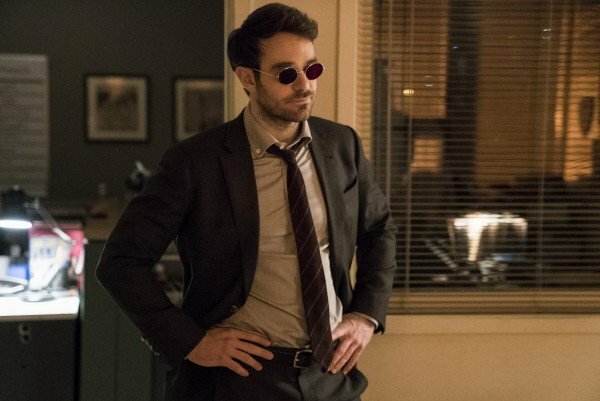 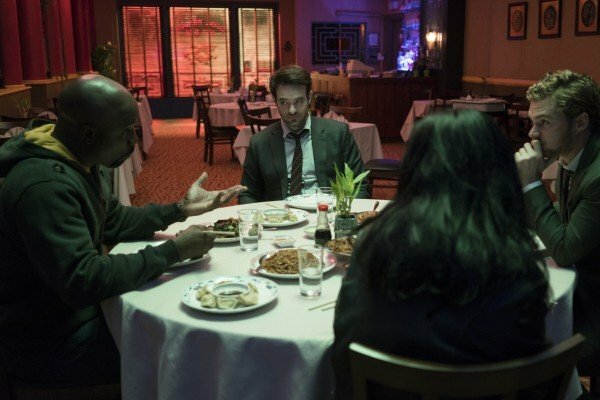 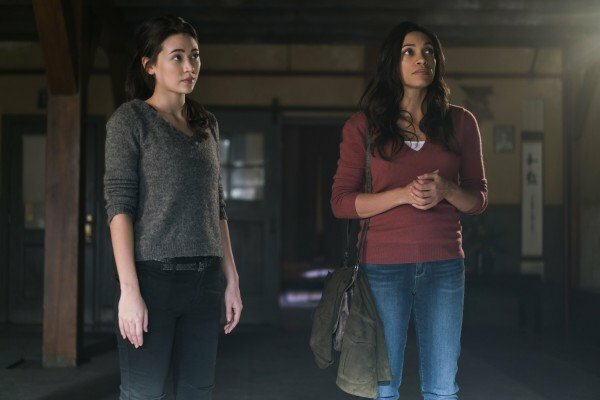 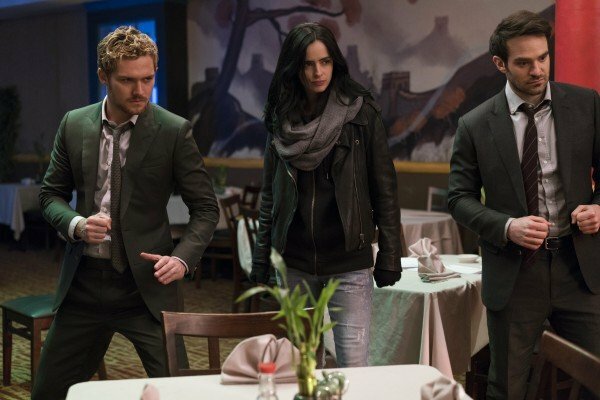 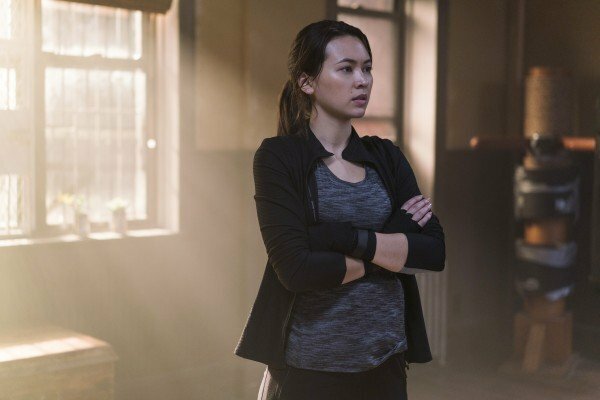 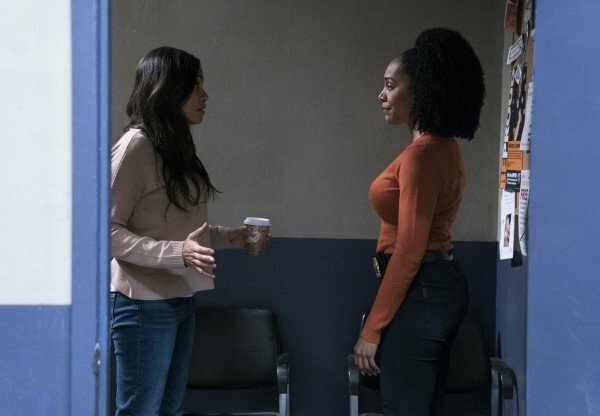 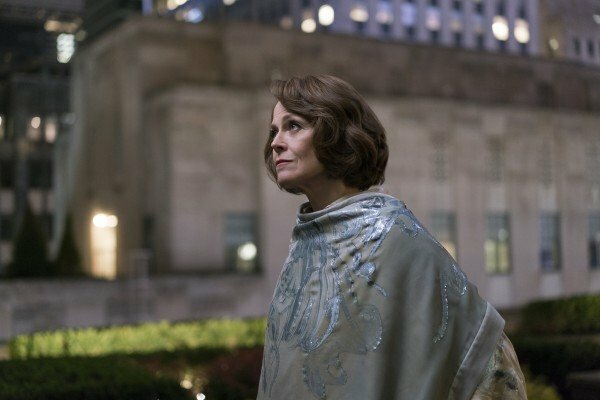 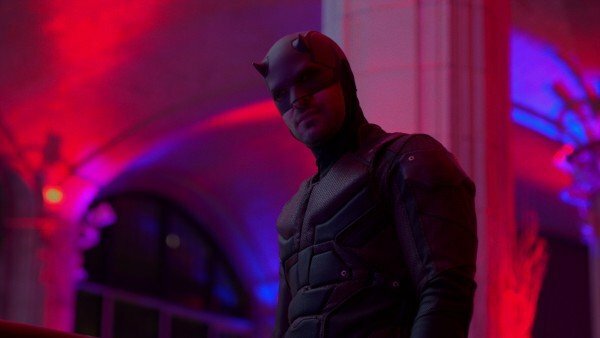 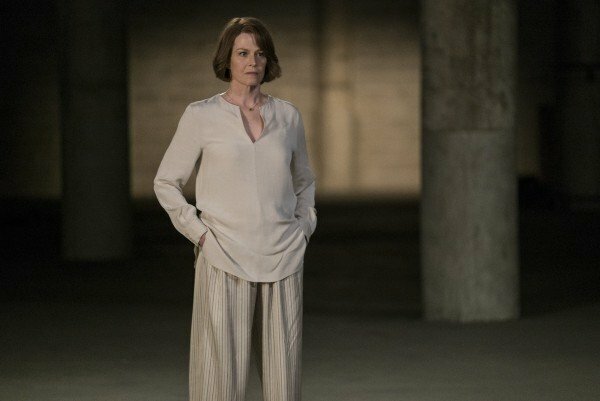 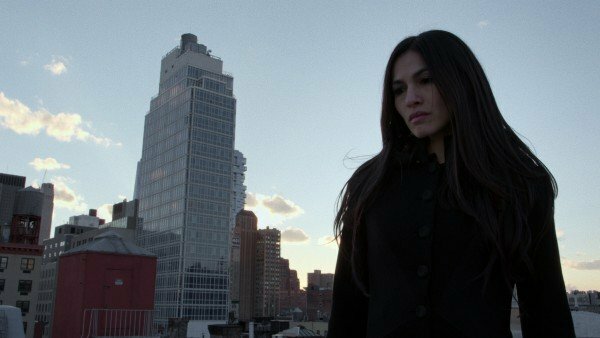 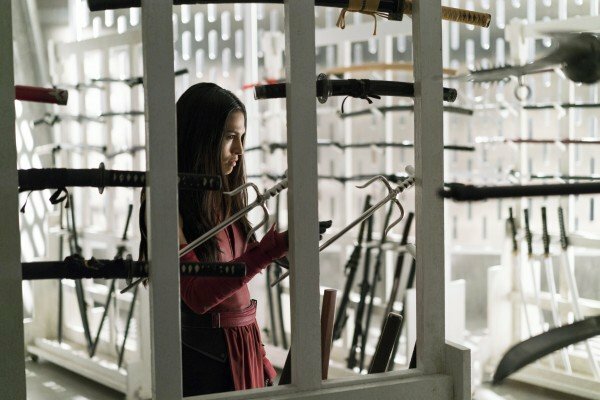 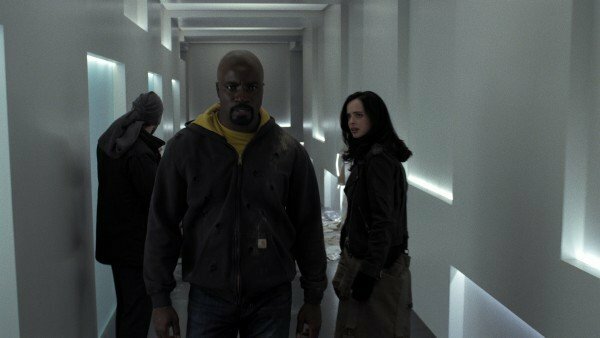 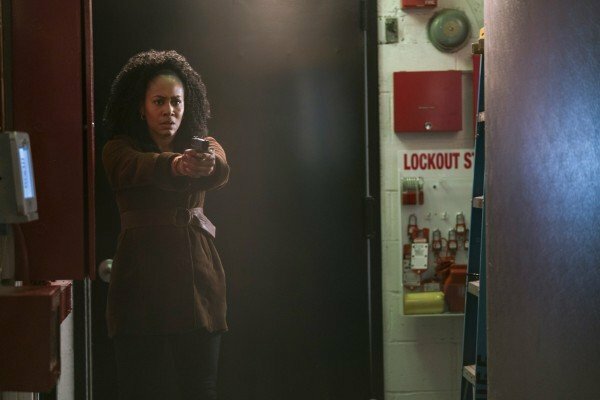 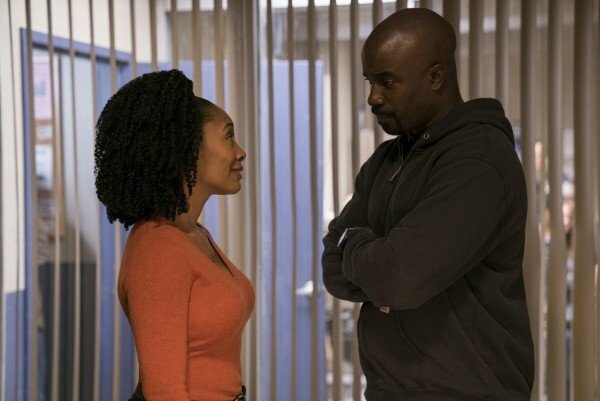 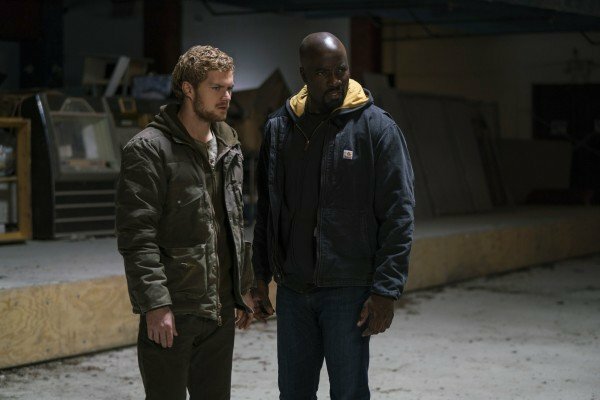 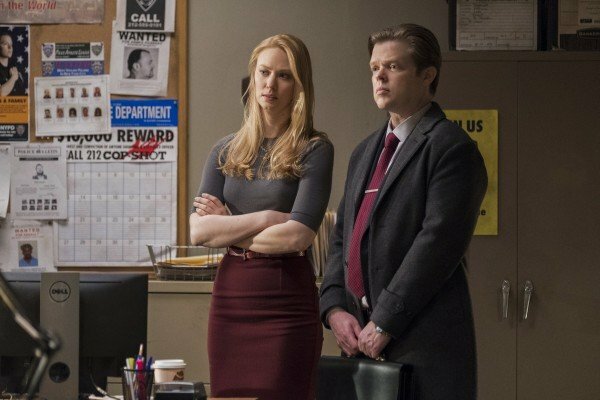 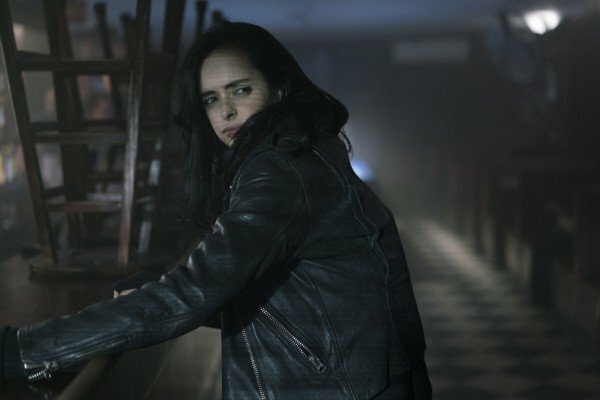 Unfortunately, it’s looking increasingly likely that The Defenders miniseries was a one-off special from Marvel and Netflix, and that the four street-level heroes – namely Daredevil, Jessica Jones, Luke Cage and Iron Fist – are too occupied tending to their own standalone shows for another TV crossover. 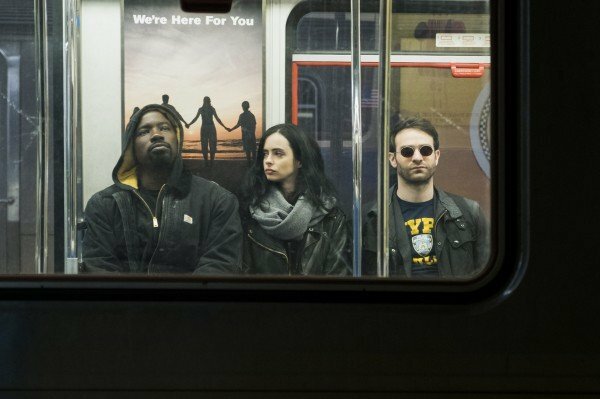 That was the message from Vice President of Original Content Cindy Holland last month, while earlier this week, Netflix changed the name of The Defenders Facebook page, all but confirming that we wouldn’t be seeing another season. 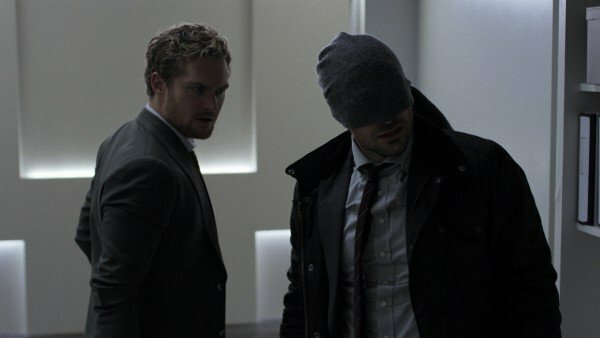 But perhaps fans reacted too quickly when they took to Twitter to express their disappointment. 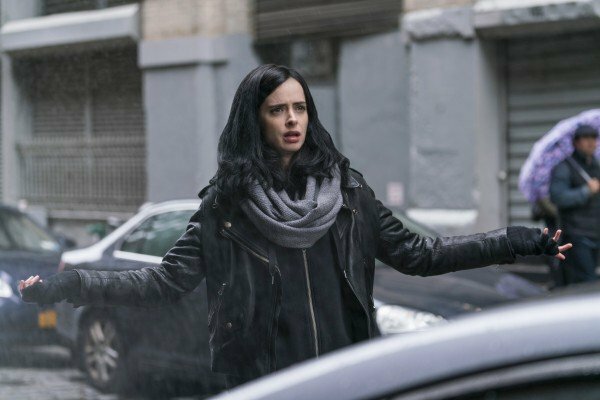 According to Marvel TV head Jeph Loeb, no one’s ruling out another run of the show just yet. 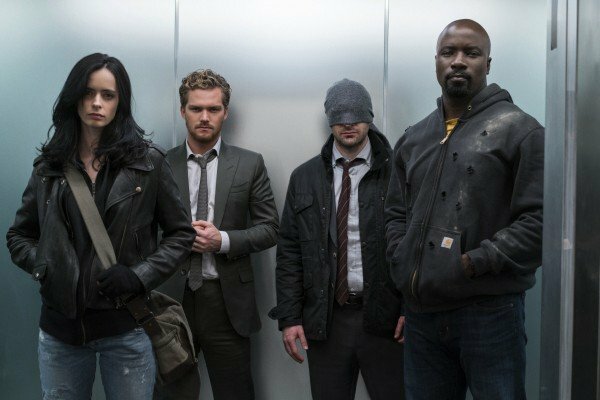 Speaking to Variety, the producer explained that the only thing they’ve ever said is that at the moment, there aren’t any further plans. 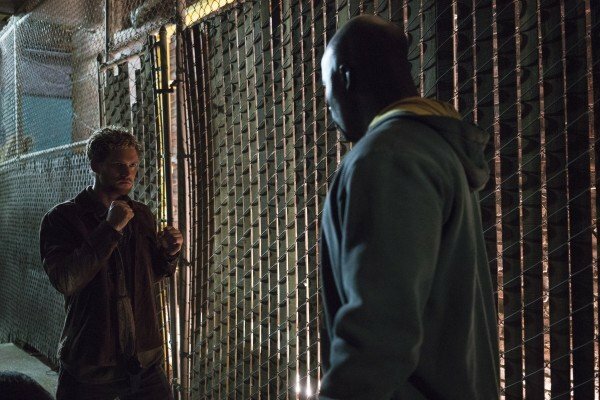 But that doesn’t mean they won’t ever return to the property. 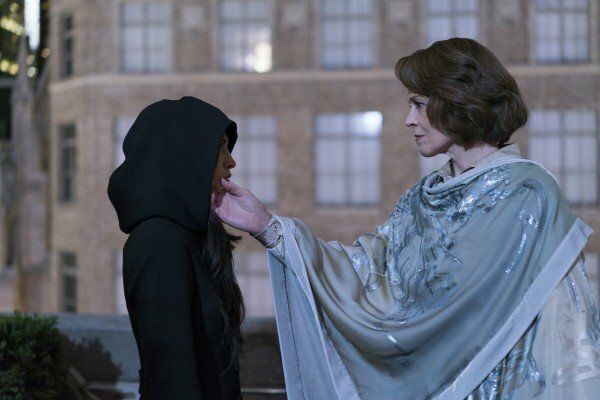 That last part is particularly interesting. 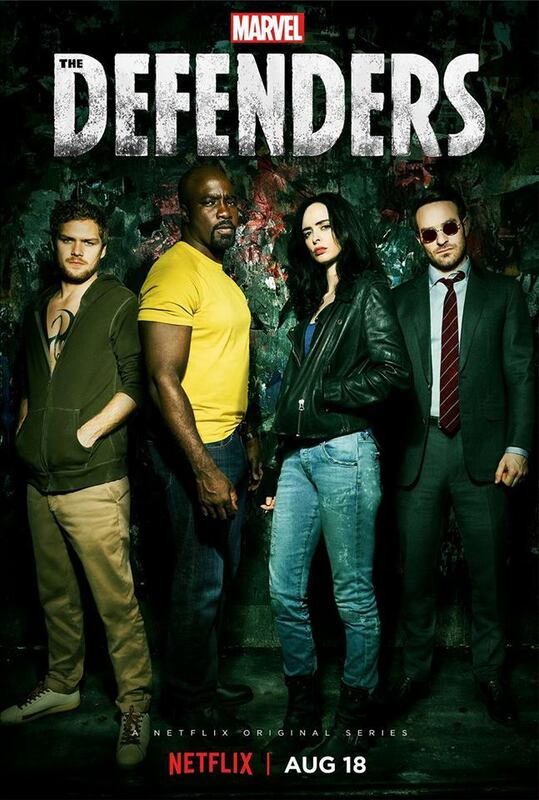 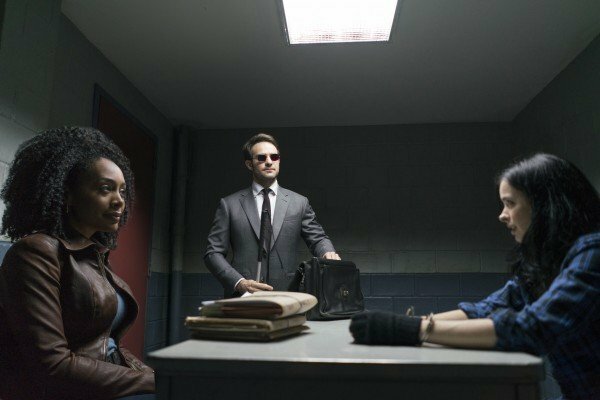 As you no doubt know, The Defenders starred Charlie Cox (Daredevil), Krysten Ritter (Jessica Jones), Mike Colter (Luke Cage) and Finn Jones (Iron Fist) and wrapped up the ongoing threat of the Hand, who’d been skulking around NYC since Daredevil season 1. 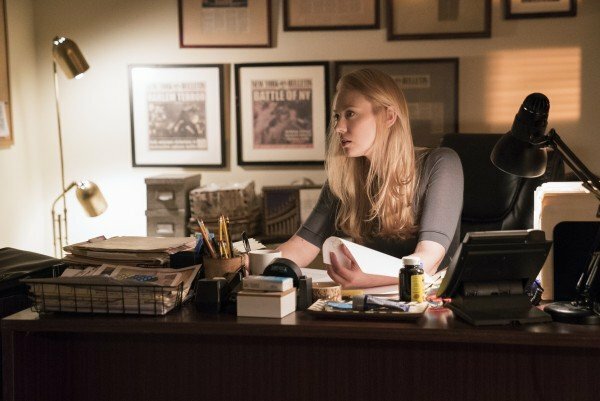 As Loeb notes, though, those aren’t the only characters who you can base the show around. 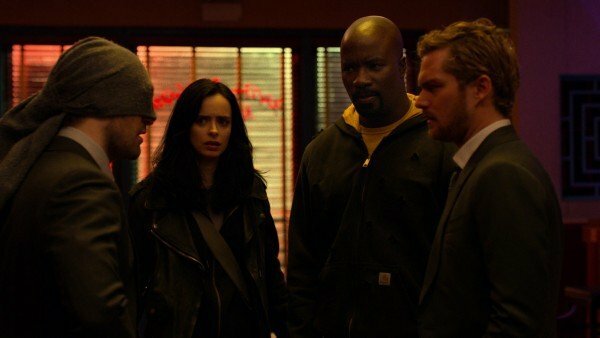 So, will The Defenders will always be remembered as a one-off special, or could we still see another outing? 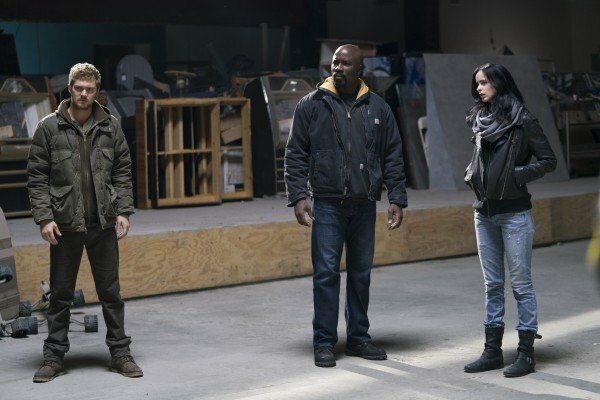 That remains unknown, but Jeph Loeb certainly seems to think there’s more life in the show and whether it’s the original four heroes or not, from the sounds of what he’s saying, it doesn’t appear that Marvel’s looking to call it quits after just one season.